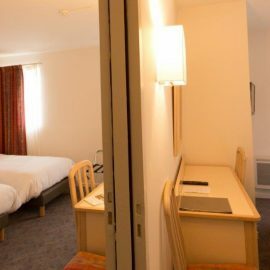 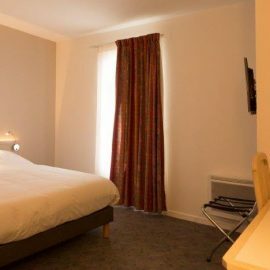 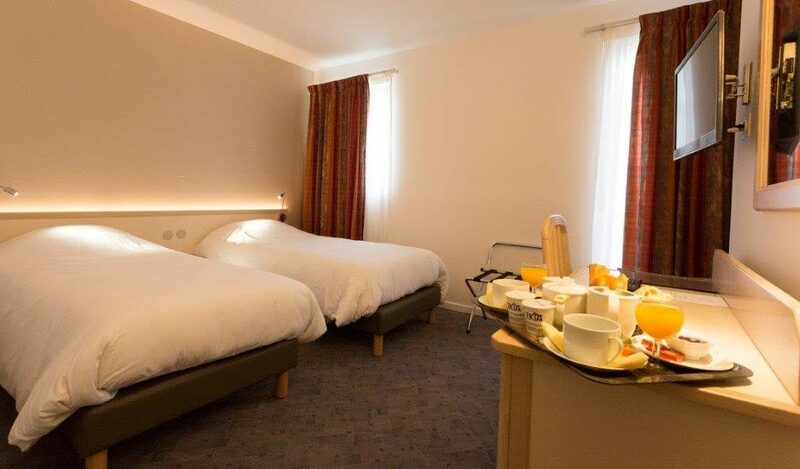 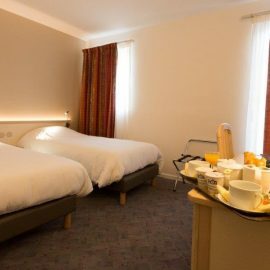 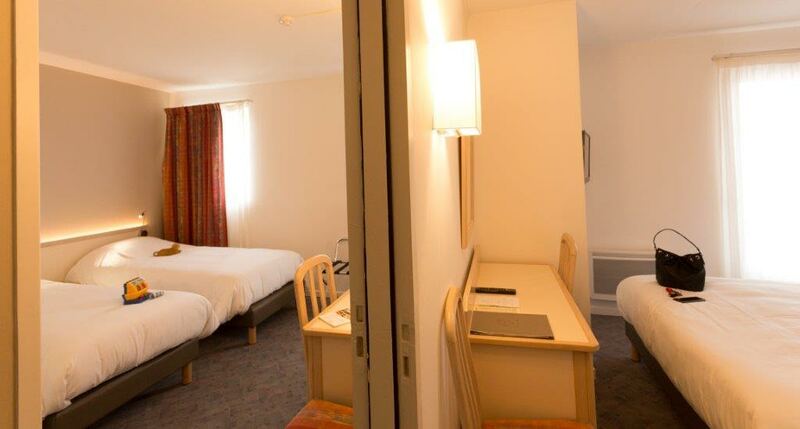 Our hotel consists of comfortable accommodation in the heart of the French Basque Country. 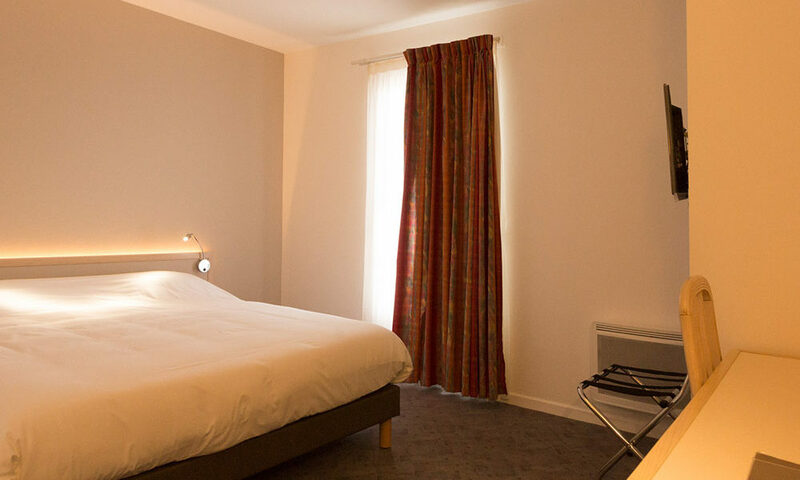 Our 27 spacious bedrooms, all with a surface area of 18m2 (conforming to the new 2017 norms for 3*** accommodation) are equipped with flat-screen TVs (TNT, Bouquet Canal+, Bein Sport), free Wi-fi access and en- suite bathrooms. 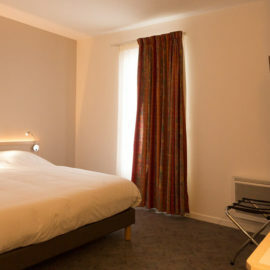 There is a lift at your disposal and we also have rooms with disabled access. 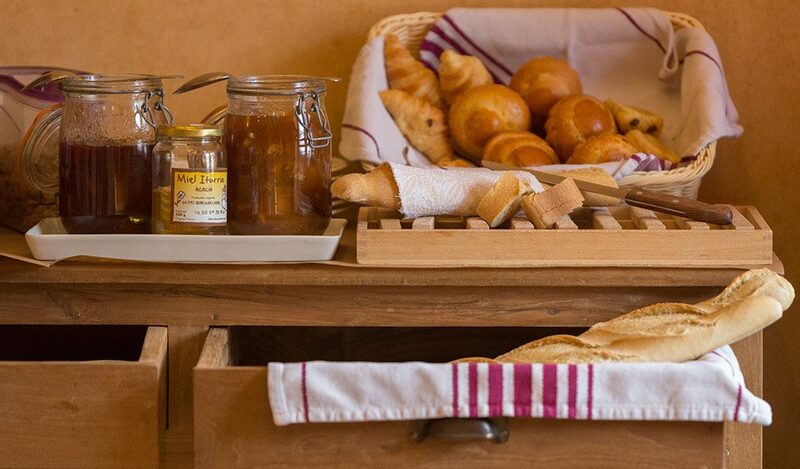 We welcome groups bookings; for visitors of our beautiful region as well as for professional seminars. 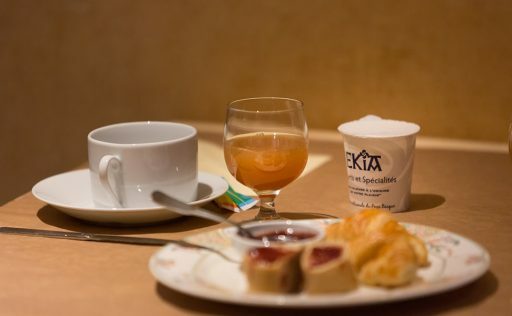 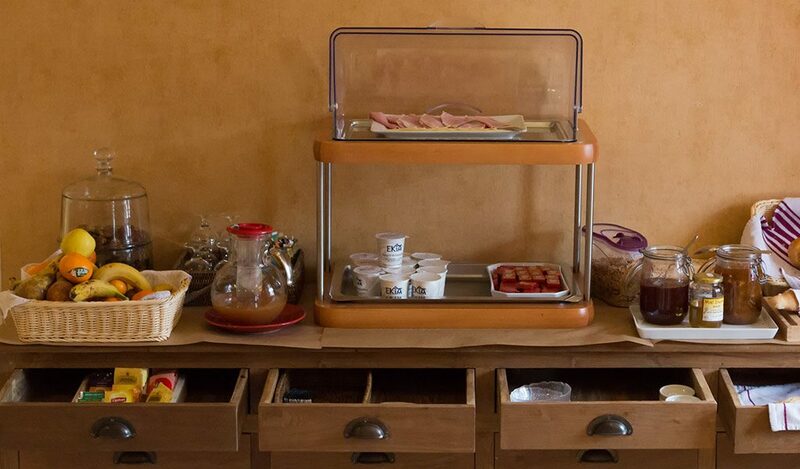 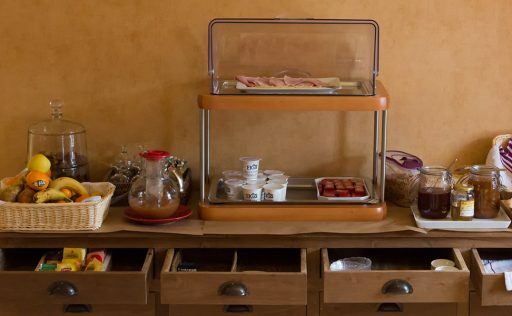 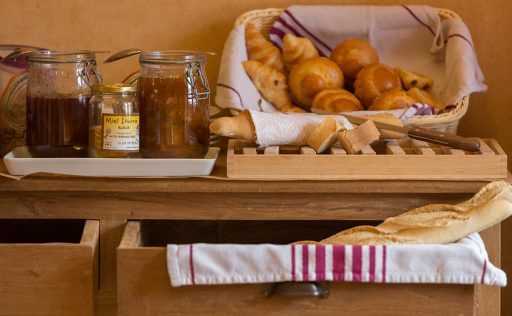 For the perfect start to your day, each morning we offer a buffet style breakfast including pastries, fresh bread, cereals, egg, ham, cheese, butter, homemade jam made with seasonal fruit, yoghurt made at our local dairy ‘Bastidarra’, seasonal fruit, local apple juice, freshly squeezed orange juice and tea and coffee.